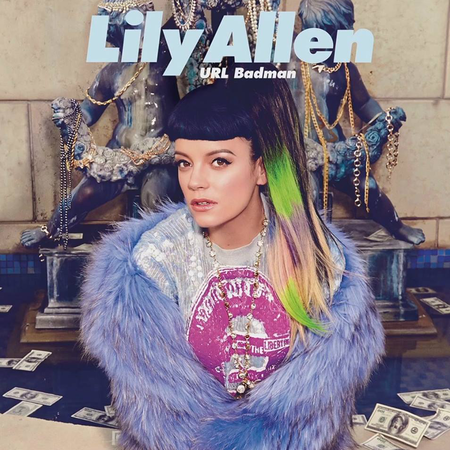 So, Lily Allen's latest single from her Sheezus album is "URL Badman", her take on internet trolls and self-important bloggers. "I don't troll, I make statements", she mockingly sings, before designating her storytelling character "a broadband champion, a URL badman", thus confronting the negative online feedback she got from the music blogosphere in the aftermath of the "Hard Out Here" clip. The dubstep-lite tune is now accompanied with a music video where she's dancing amidst these "keyboard warriors" who suddenly turn all glitchy, like corrupted files, before stretching into rainbow-coloured smudges. That would be you, haters.